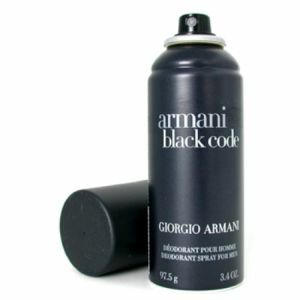 Armani is probably the most famous fashion company in the world, known especially for its fine menswear. 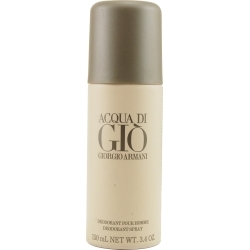 Just like the fashion line, Armani's fragrances deliver solid, mature scents that make a clear statement. 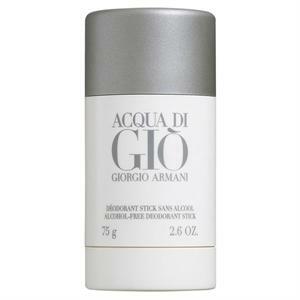 Get a wide selection of Armani perfumes at Duty Free Depot!